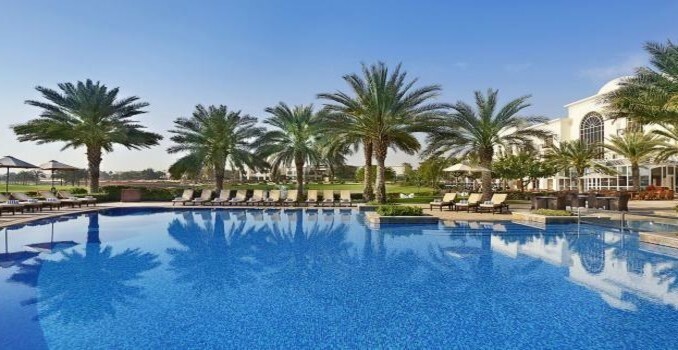 Escape from it all in the prestigious Emirates Hills at the Address Montgomerie. This opulent 5-star abode boasts everything from a spa and gym to a choice of delectable dining options and a neighbouring 18-hole golf course. Lavish rooms look out onto stunning rolling hills and glittering cityscape beyond. 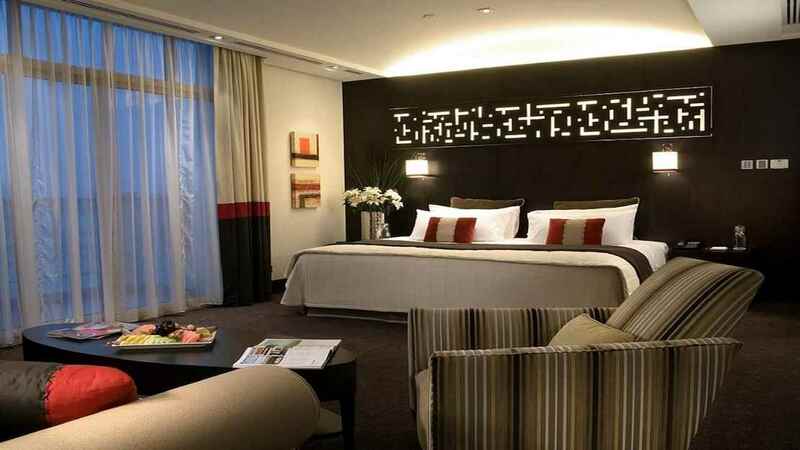 Take a short drive to the intoxicating city or to the beach, to while away the hours on pristine sands under the glorious Dubai sun. 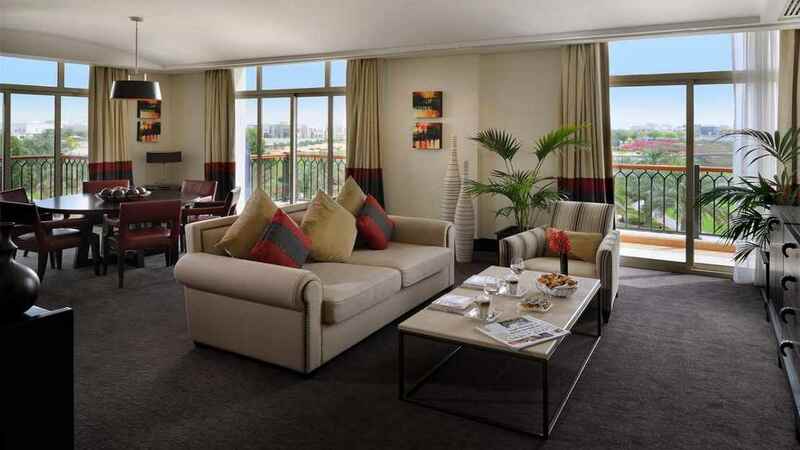 The Address Montgomerie enjoys a secluded location within the green Emirates Hills. The Jumeirah Beach Residence is, however, just a short drive from the hotel. 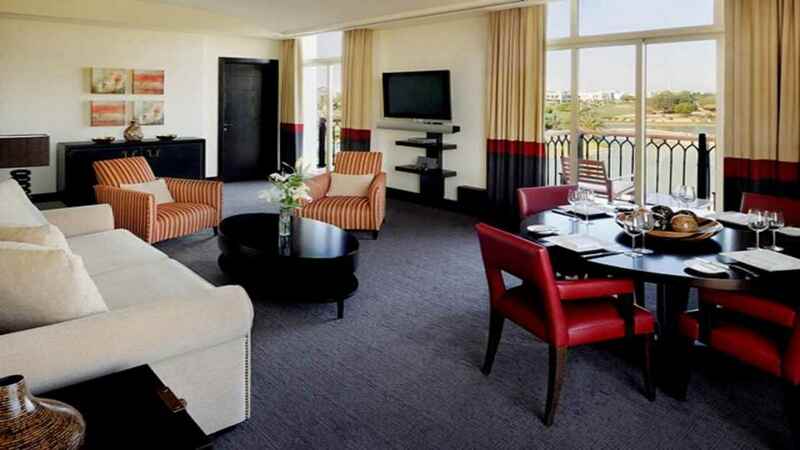 The Address Montgomerie is approximately 38km away from Dubai International Airport. Details may be subject to change. You will be provided with full details of the Address Montgomerie ladies’ night on arrival at the hotel.